Adults. 20 to 240 mg daily as a single dose or in divided doses. Adults. 15 to 240 mg daily as a single dose or in divided doses. Usual: One-half to one-third the oral dose. dosage adjustment Dosage increased to more than 240 mg daily if needed to treat acute disease. Adults. 100 to 500 mg every 2, 4, or 6 hr. Adults. 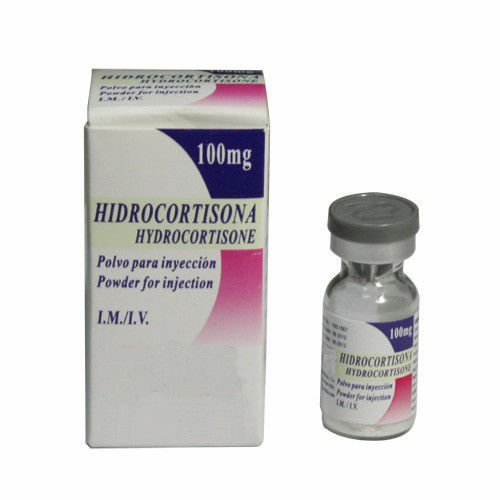 25 to 37.5 mg injected into large joints or bursae as a single dose, or 10 to 25 mg into small joints as a single dose. Adults. 5 to 12.5 mg injected into tendon sheaths as a single dose, or 12.5 to 25 mg injected into ganglia as a single dose. Adults. 25 to 50 mg as a single dose. Sometimes a dose of up to 75 mg is needed. Adult men. Initial: 1 applicatorful once or twice daily for 2 to 3 wk; then every other day thereafter. Maintenance: Highly individualized. Adults. 100 mg every night for 2 to 3 wk or until condition improves.